Hi, guys!! Sorry I have been away for quite long as I was super busy in my sister’s wedding! I did my own makeup and hair for all her functions. I especially got makeup for the wedding including powders, lipsticks and an eyeshadow palette that I’m in love with! So there are a couple of products I will be reviewing back to back for you that I used during the wedding. I always wanted to try Chambor products because I have always tried the other local brands like Lakme, Maybelline, and Revlon but Chambor seemed a bit more chic to me and luxurious than other brands mentioned. 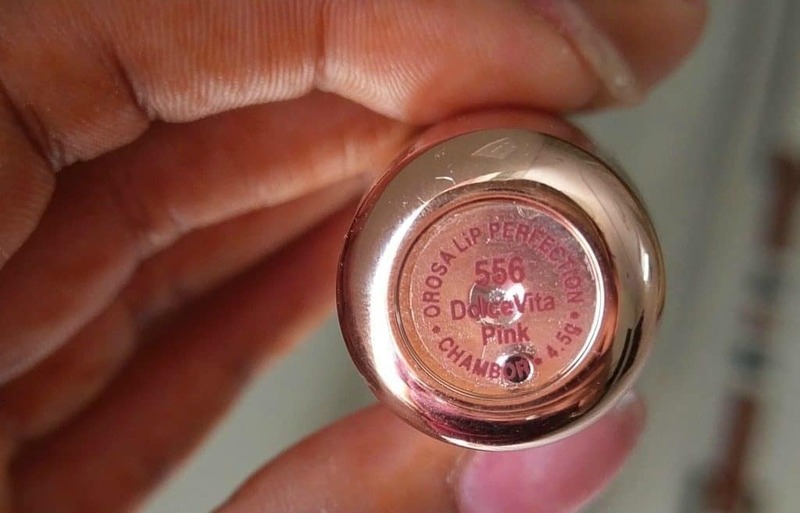 Finally, I got to try something from Chambor and today I am reviewing Chambor Orosa Lip Perfection in 556 Dolce Vita Pink. 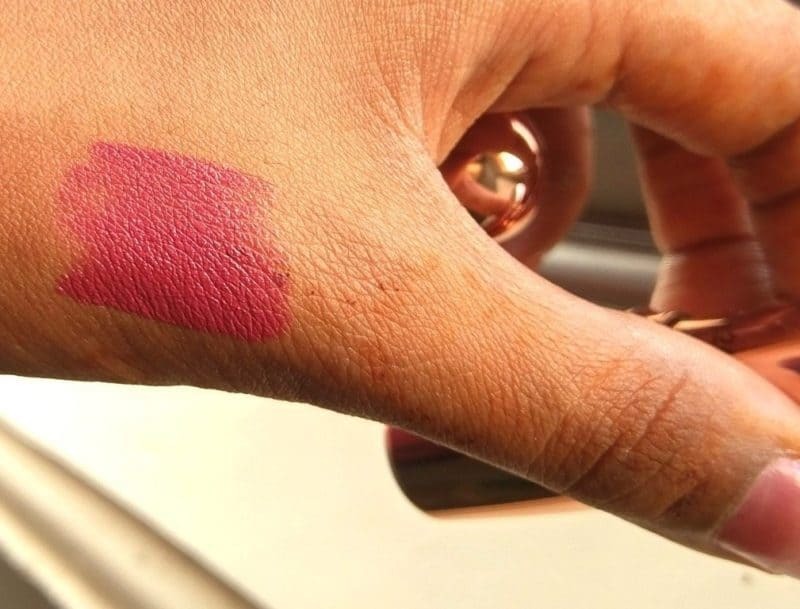 It is a beautiful bright pink shade lipstick, not over the top pink but a bright enough pink for my skin tone to wear in mehndi because it is the one I wore in mehndi function! Since Mehendi is all colorful and I wore a yellow crop top and pink skirt, I thought a pink lipstick would be perfect for the vibrant and playful look. I think this pink would generally suit all skin colors and would complement. 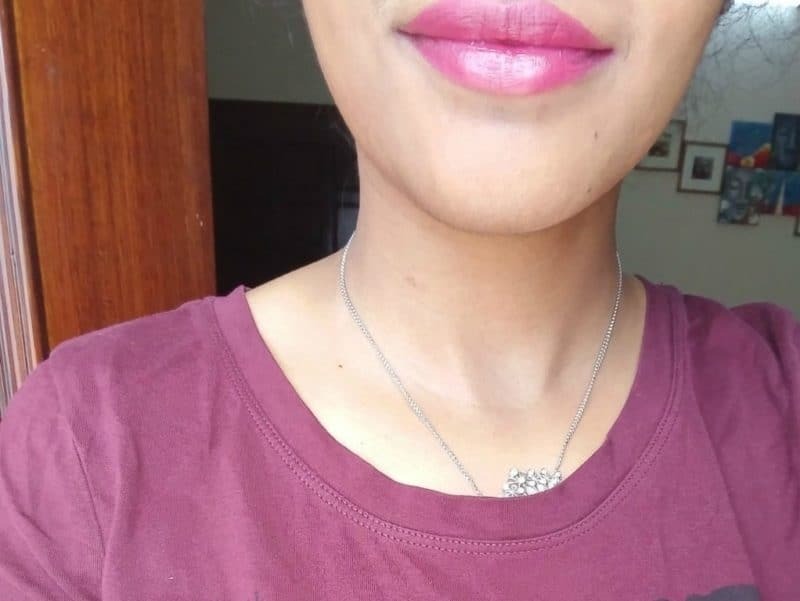 It is a bright pink color lipstick, not too on the face pink, but bright enough to wear it every day especially during summers to bring little color on your face and to brighten it up. – A creamy lipstick which rejuvenates moisturizes and smoothens the lips. – Packed with antioxidants and vitamins, it visibly reduces lip creases with every application. Shades/Variety: There are 12 shades available in the Orosa range. PACKAGING: The packaging of this lipstick is so cute, it comes in a rose gold tube which I loveeeeee! I am a sucker for rose gold, it just makes everything stands out. I am sold when I see a rose gold packing of a lipstick. SMELL: It has got a nice citrus, tangerine smell to the lipstick. Whenever you apply it on your lips, this nice scent comes and makes you feel refreshed because of the citrus scent. WEARABILITY : To my surprise, the Wearability of this lipstick is quite good maybe because it has a creamy finish to it. It glides on your lips very smoothly and in 1 swipe too, which explains the strong pigmentation too! The color payoff is really good and it lasts quite long on the lips because of its pigmentation. I am definitely impressed by this product, the Wearability and pigmentation are quite good and is worth the price. The color is very pleasant for all skin tones and the product glides on very smoothly on lips and stays put for quite long. Would I recommend it or repurchase? 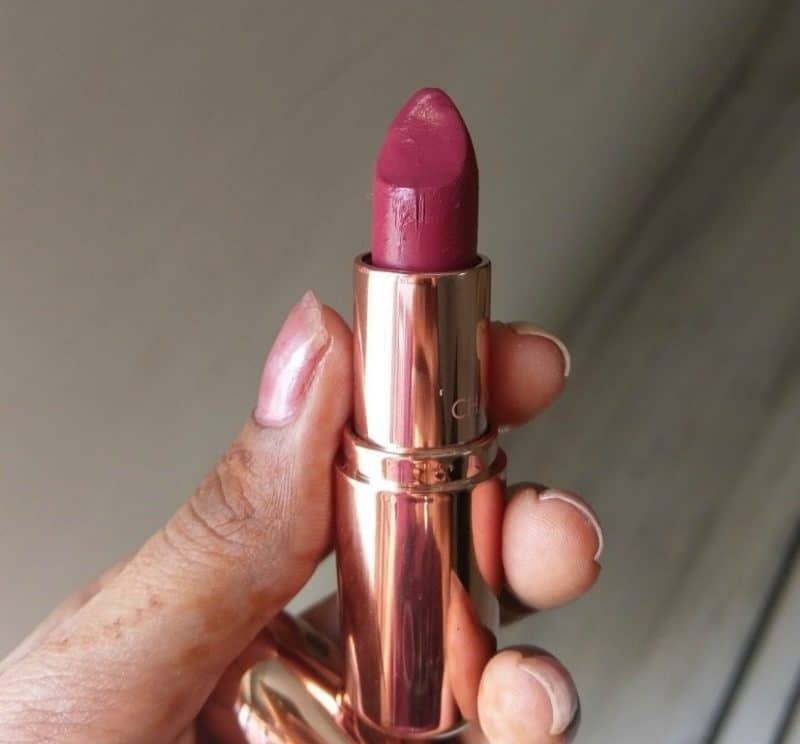 I would recommend this to you guys, especially this color if you are hunting for pink shade to wear in summers! It will definitely brighten up that smile of yours! In future, I would like to try different colors from this range. I just love this shade so much. Nicely written review.